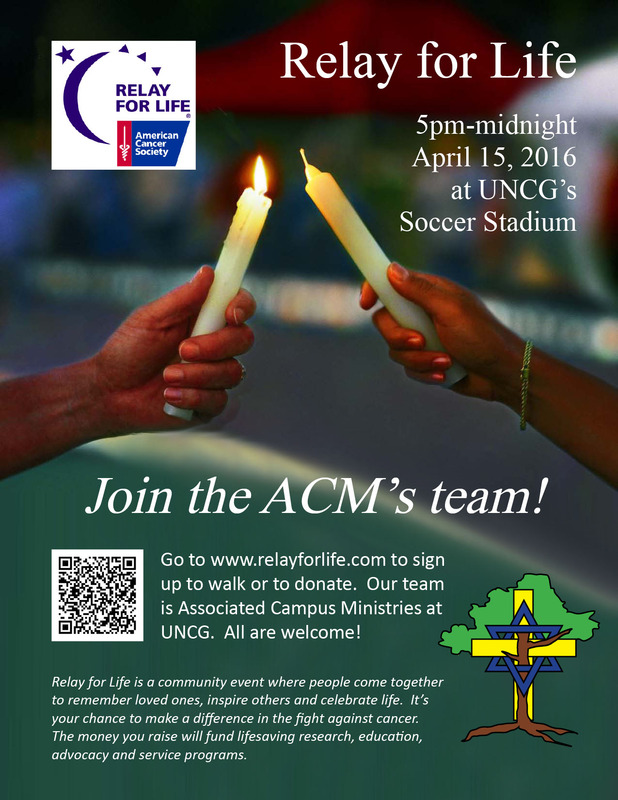 RELAY FOR LIFE: April 15 at the Soccer Stadium. Join us! ← Join the CCM for some Super Bowl fun!